Electrical installation material - ETS Pregl d.o.o. 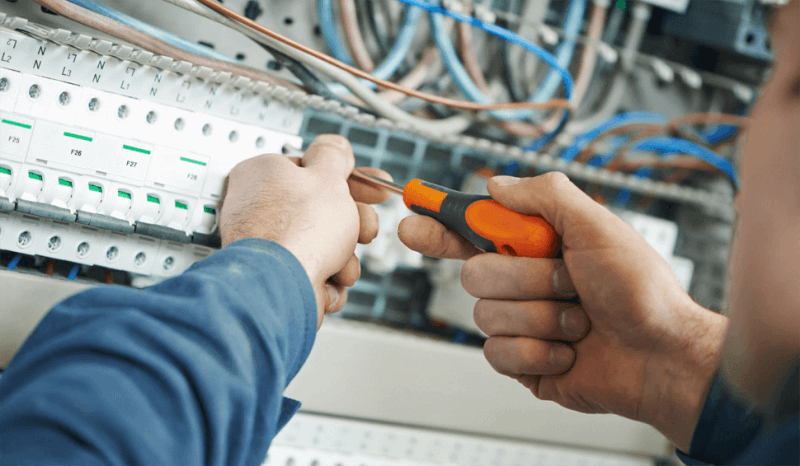 For many years now, our store offering a wide range of electrical material at competitive prices has satisfied the needs of retail buyers, as well as electrical tradesmen. At every purchase you can select from our wide assortment of electrical material of renowned brands, which are available under favourable payment terms and prices. Visit us at our business units with electrical material at Ljubljanska cesta 93 in Slovenska Bistrica or at Lackova cesta 74 in Maribor, Slovenia and get acquainted with our sales offer. Do you have an inventory of electrical material for your new project? Send us an inquiry and we will prepare a competitive offer.